Originally founded in 1995 when Richard Woods started 100cc junior class kart racing to become a top junior driver. H.S.G. 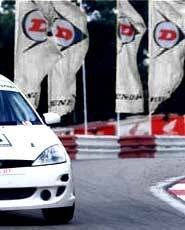 Motorsport have now progressed to enjoy a good number of years successfully competing in motorsport. See racing history page for full details of our achievements.